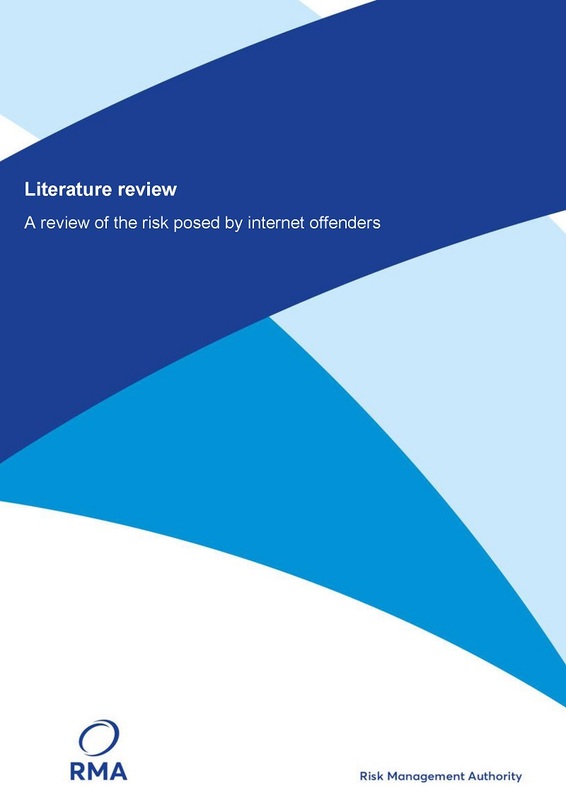 The Risk Management Authority is pleased to announce the publication of the literature review of the risk posed by internet offenders. 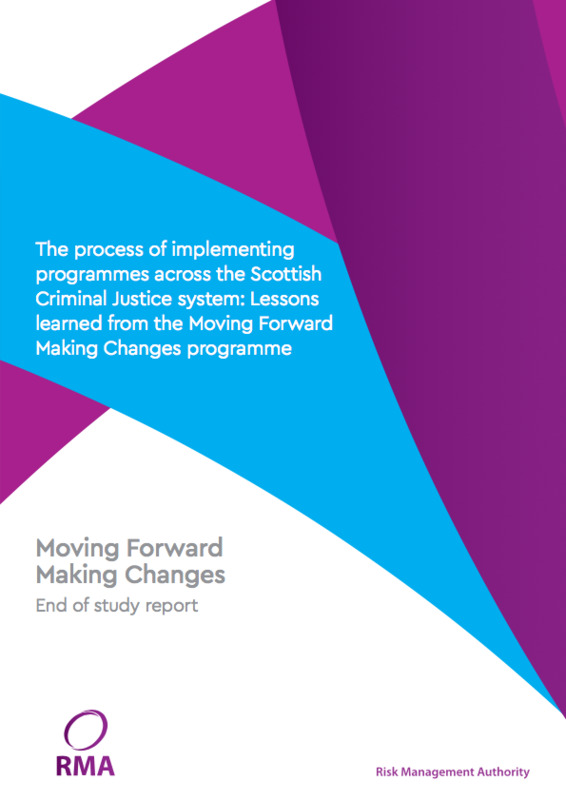 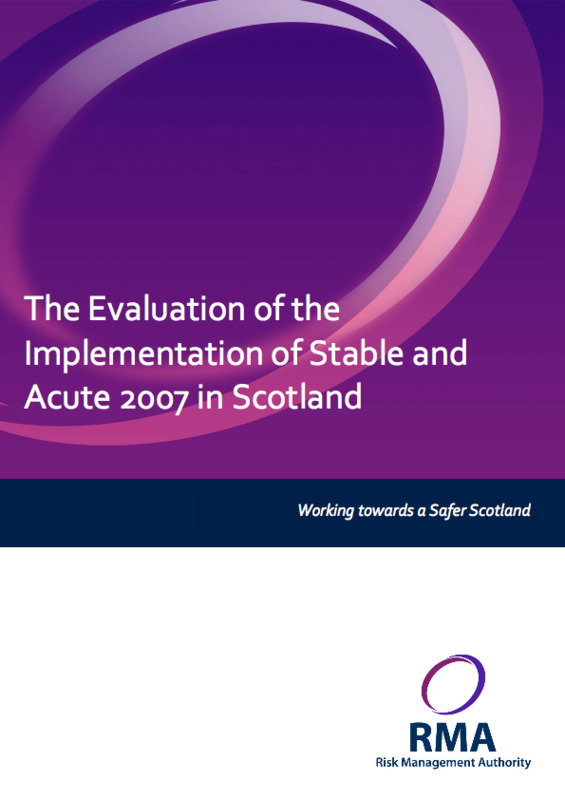 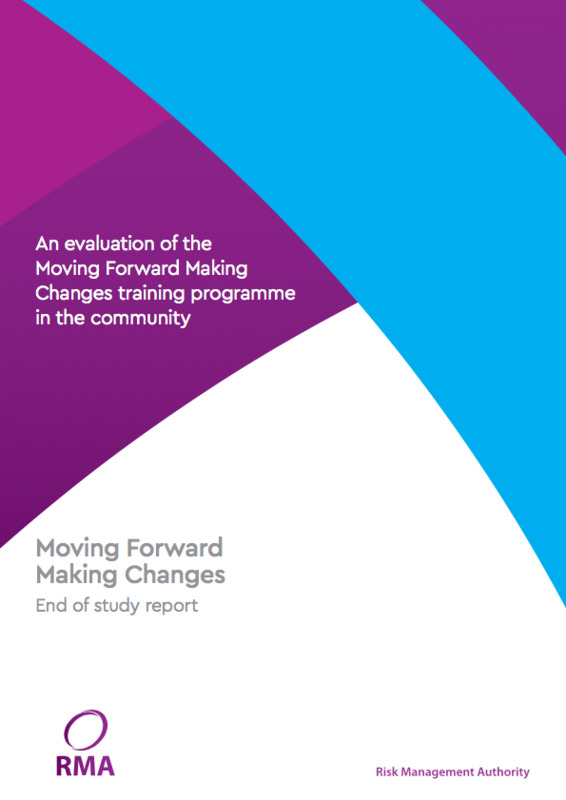 This publication was conducted in response to a recommendation from the Joint Thematic Review of Multi-Agency Public Protection Arrangements (MAPPA) in Scotland. 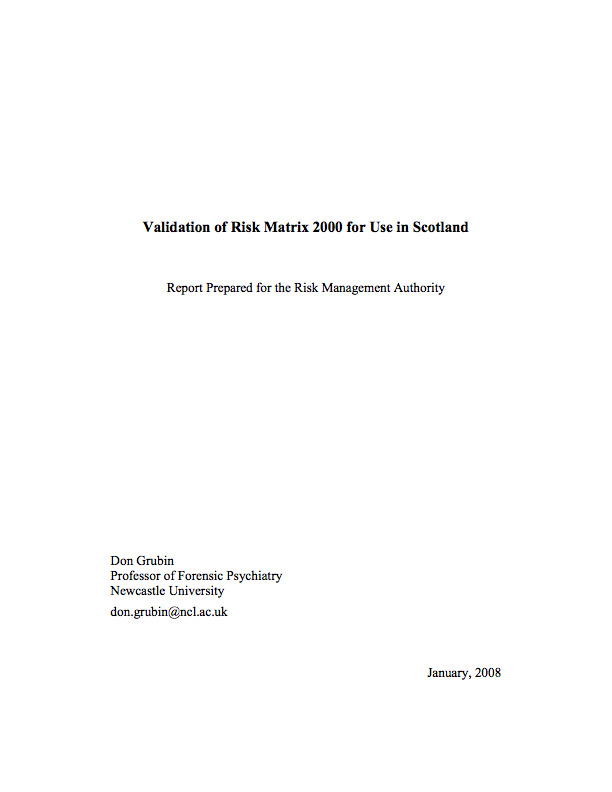 (Her Majesty’s Inspectorate of Constabulary in Scotland and 2015). 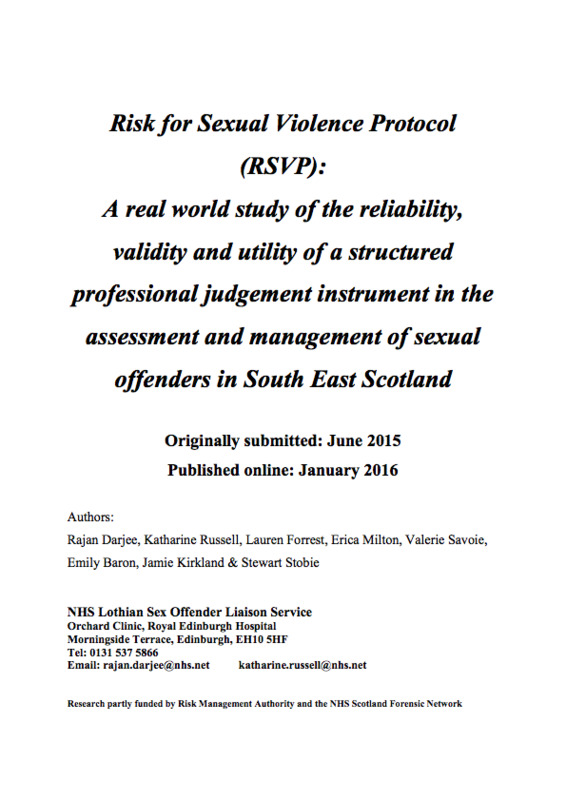 The RMA hope that this publication is a helpful resource for staff involved in the assessment of those convicted of internet offences.